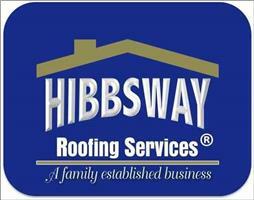 Hibbsway Roofing Services - Fascia/Soffits/Guttering, Roofer, Windows/Doors/Conservatories based in Slough, Berkshire. Hibbsway is a well established family business with over 25 years experience in the roofing and property maintenance trade. Hibbsway offer a wide range of services to your property from small repairs to large scale projects domestic or commercial.